Given this much spread, you can read anything you want into them. My own take is that Bush is now slightly ahead. But the race really begins after Labor Day. State polls will start coming out later in the week. 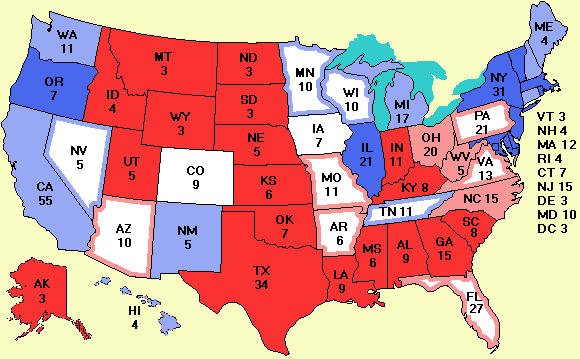 Zogby, for example, will report on all the battleground states Tuesday afternoon. As usual, there is a new cartoon of the week today.